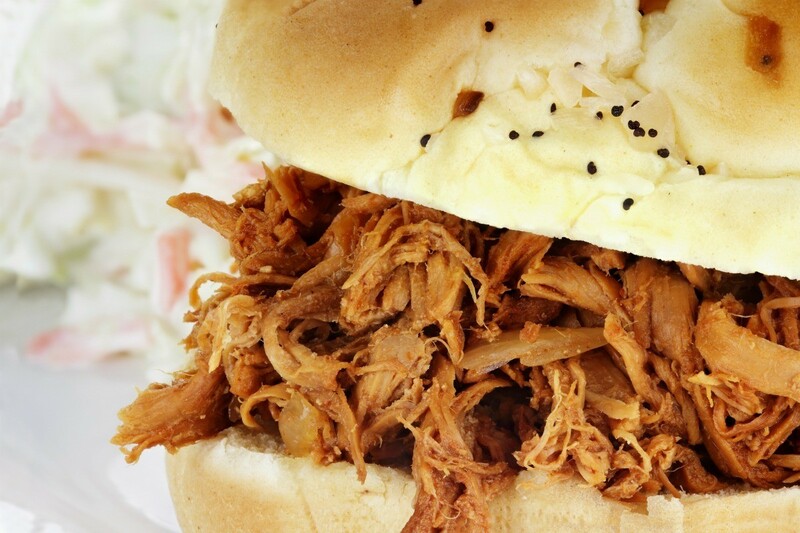 Using your slow cooker for making barbecue chicken for sandwiches is convenient and you get that great slow cooked flavor. This is a guide about slow cooker barbecue chicken sandwiches. Combine all ingredients in slow cooker. Cover and cook on low for eight hours. Stir chicken until it shreds. Spoon into wheat buns and serve.